The Who take to Liverpool Echo Arena on their 2017 UK tour and Getintothis’ Jessica Borden has the news. 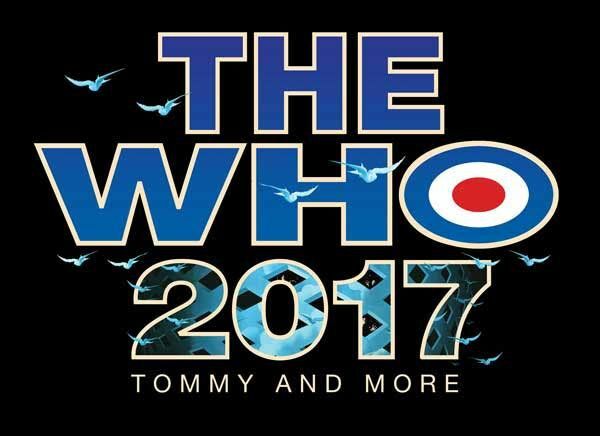 The Who, with their careers in music spanning decades and eras have announced their UK tour in 2017, starting in London and ending in Birmingham, along the way coming to Liverpool for a night at the Echo Arena. After this date being postponed from the September 7, It was announced that the gig will be a new acoustic styling of Tommy. The opera will be played in full with some of their greatest hits thrown in for good measure. Ignoring the 1989 reunion tour this will be the first performance of Tommy since 1970. So clearly this is already huge event. Want more gigs for this week? Check out this weeks Gig Guide! The Who are icons of eras which are often perceived with rose tinted glasses, but for a night, Liverpool gets to be transported back to that magical land of music, fashion and rock operas.